The love is in the music. The music is for the people. 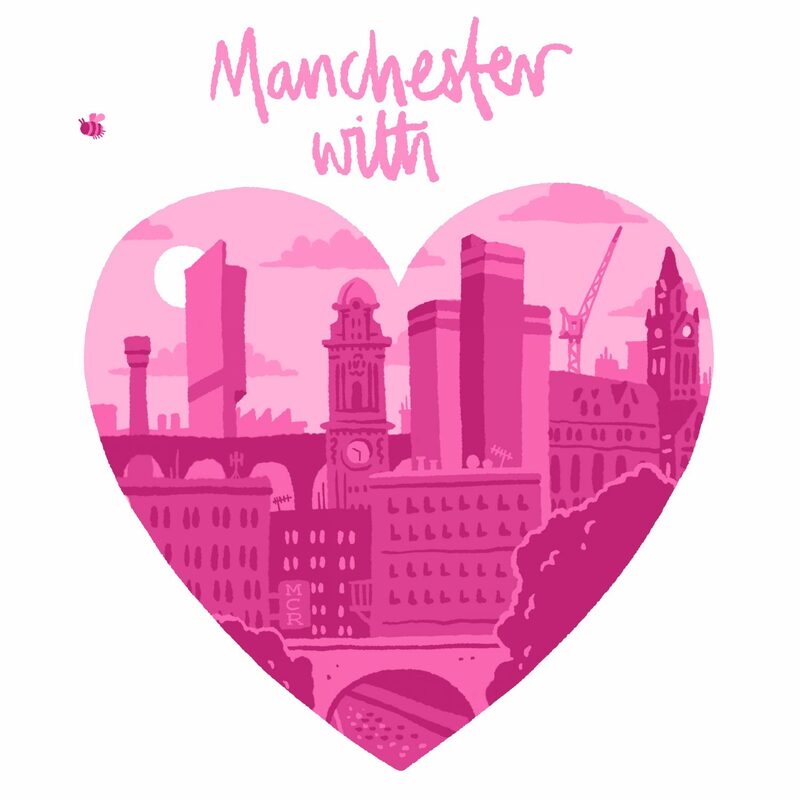 Love Manchester. Love the music. Love the people.